Last year was the first holiday season she spent on her own since her husband passed away. He comes from a single-parent home where his mother struggles to raise 3 young children. 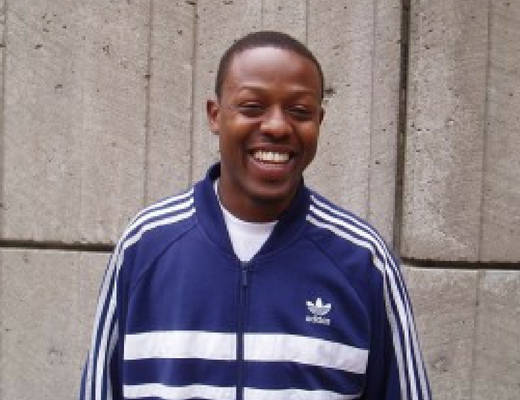 Growing up in Regent Park, O’Neil was exposed to the dangers the community was known for. On a path towards crime and considered a youth at-risk, he was feared by many – but not by those at Dixon Hall.